A perfect home to entertain in or lock up & go when you travel. Set in a like-minded community with world-class amenities including a café, a hair salon & nail spa, a full sports pub, fitness centre and a restaurant with a Red Seal chef accessible right in the building. 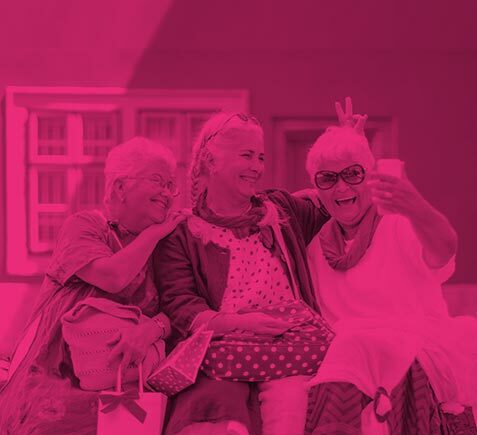 Live in style whether you stay in or go out – this is retirement living at it’s best! Senior living at the Williston has all the benefits of a luxurious apartment of your own with as many services as you want. Wonderful building amenities as well as services from house-keeping to two meals a day included. Plus a diverse range of activities you can join if you choose to. Living at The Williston is about choice! The Williston has been designed and filled with inspiration to help you live the retirement lifestyle of your choosing with wonderful options and opportunities. The Williston is the ultimate in freedom & choice: everything at your fingertips, and the world on your doorstep waiting to be explored. Our Retirement Apartment move-ins have started, and the All-Inclusive Independent Living will be opening soon in mid 2019. Choose from 1 or 2 bedroom and 1 or 2 bathroom apartments in both lifestyles on four floors, each with a private covered balcony. This is the epitome of active ageing – all the fun and none of the chores. 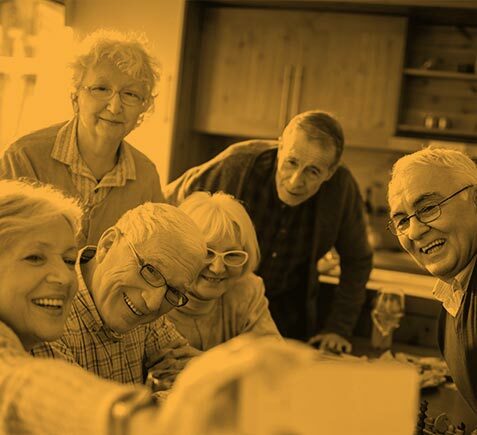 Let us help you find your perfect retirement lifestyle rental home! Did you know that if you’re not quite ready to move in yet, you can use our First Right of Refusal option? This allows you to reserve your suite with an application & deposit, and if someone wants it before you are ready to move we will give you the first option to say yes and sign the lease. If you’re still not quite ready you can work with our team to hold another suite that suits your needs & desires. This is a fantastic option to give you the time you need to downsize and / or sell your home. Ask our team about it today! 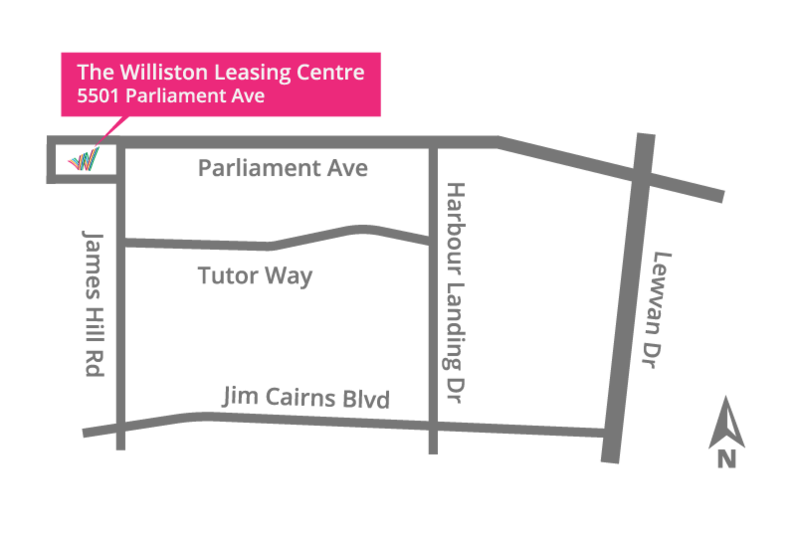 Be first in line for your place at The Williston! By joining our V.I.P. list you will receive exclusive access to the latest updates, events and communications. 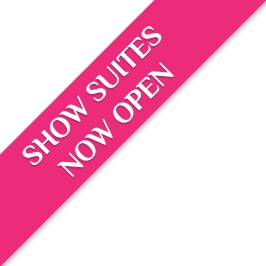 The Williston Show suites are opening! Please contact us for more information. Use the form below for a quick response.